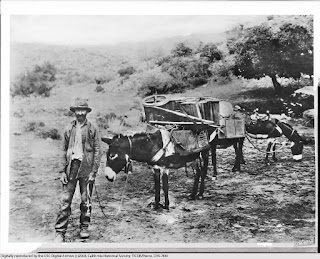 Should I adopt a Burro for work at the White Wolf Mine? 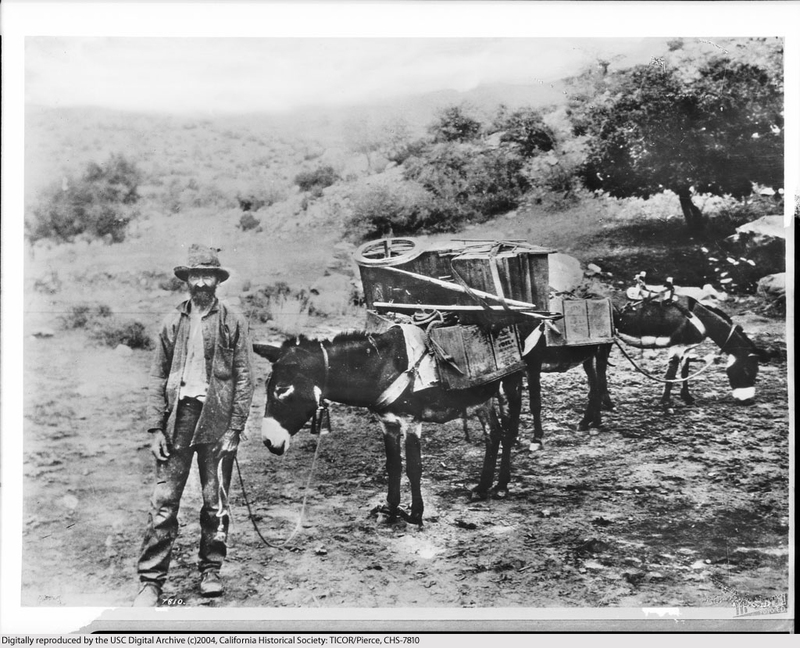 How can I be an old sourdough miner without a burro? Yes, I'm up at the mine today, on walk-about, considering the options. Who'd have thought that I needed a kitchen design consultant for a hovel? should not eat this sort of burrito. 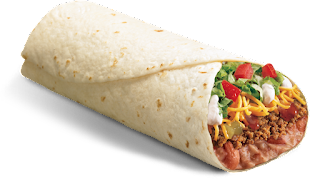 Conventional burrito, suitable for consumption. 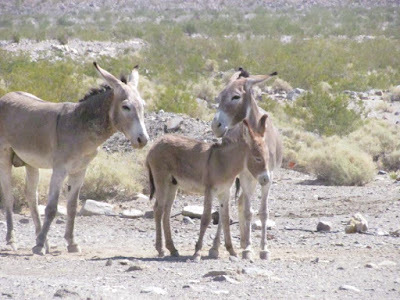 The Sonora and Mojave Deserts are home to a legion of burros whose ancestors escaped the traditional burro life and are roaming wild. They are disarmingly friendly, and like to mooch snacks. I routinely have apples in my cooler in the truck and make fast friends, while depleting my lunch. On the heels of a very wet winter, babies are being born in large numbers. 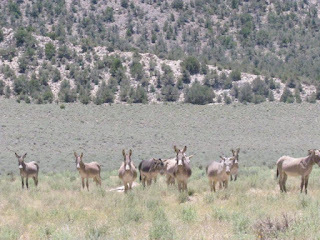 In dry years when their watering holes dry up, they do die off due to thirst and it's an unpleasant thing to see - but it's part of nature's balance. 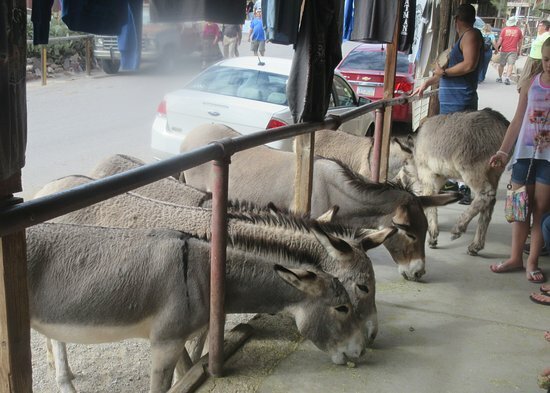 The problem with adopting a burro is that it becomes a pet that I can't ride. And they're too big to toss in the back of the Raptor, the way that you would with a dog. 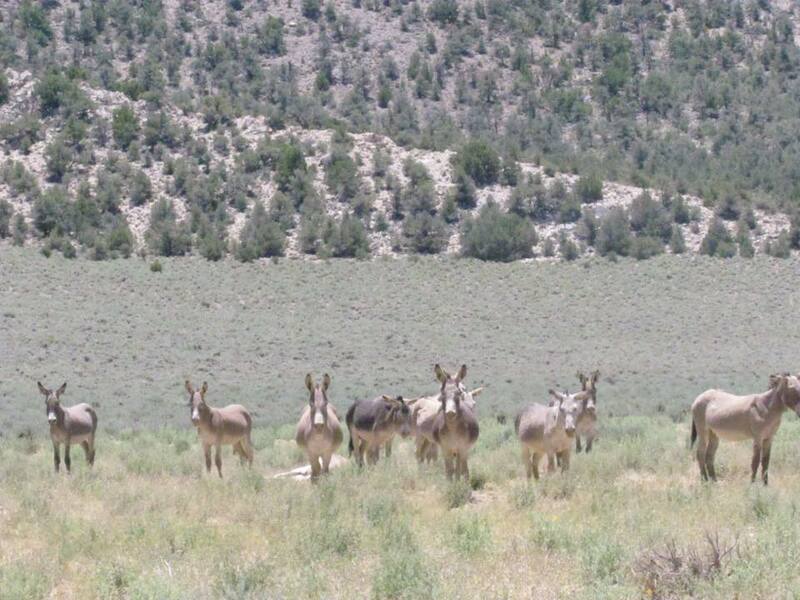 You see burros in odd places as you drive along the road less traveled that leads to the White Wolf Mine.